Elevated on the 3rd floor, this 2-bedroom apartment is cleverly designed to maximise space and allows for practical modern living. 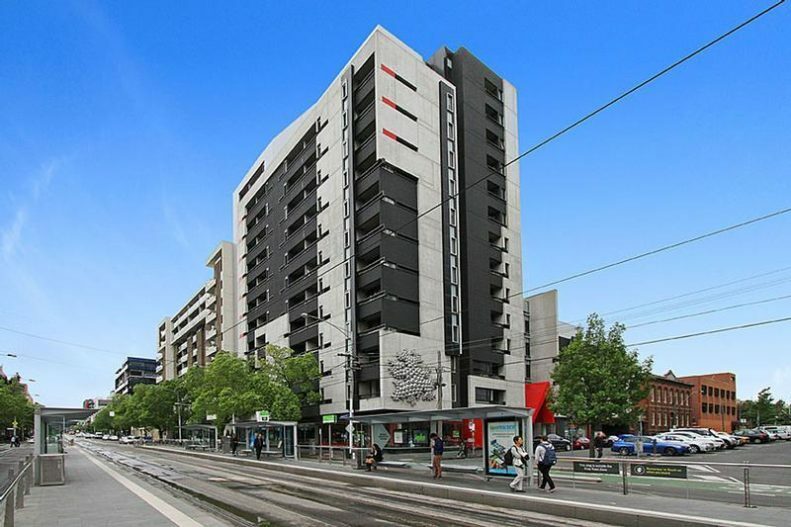 Centrally located in the heart of Carlton and the Melbourne University precinct, endless lifestyle options are only a short walk away. With a super tram stop at your doorstep, you can even leave your car at home.